For the most decorous and distinctive driveway gates in East Sussex, look no further than Period Gates. Period Gates offer heritage gate collections, based on authentic designs from the Victorian era, crafted using the same techniques from the time. These include collections such as Eglington, Gilberton, Argyle, Stirling and Stewart. All our cast iron collections contain driveway gates built using only traditional foundry techniques. 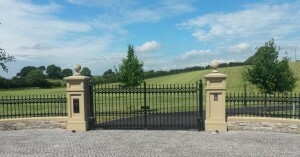 This means that when you choose Period Gates for your driveway in East Sussex you will get gates that not only look impressive but will last for many lifetimes: a big difference from driveway gates made from inferior materials. Contact us on 01384 900 260 or drop us an email for more on our driveway gates. 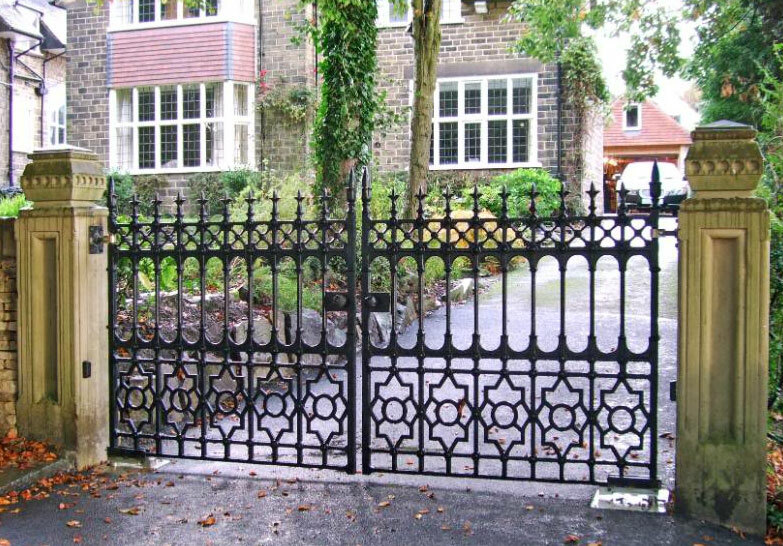 Heritage enthusiasts will appreciate driveway gates made from cast iron with impeccable artistry in East Sussex and surrounding areas. We offer gates that range in size up to 14’, as well as the numerous designs. Whether you want driveway gates for your East Sussex home, or for a public park, commercial space or regeneration project, we can cater to your needs. As well as our designated driveway gates in the collections, we accommodate bespoke designs. Our driveway gates represent a one-time investment as they will last you a lifetime. Time honoured foundry techniques of times gone by and robust materials made to last allied to authentic Victorian designs gives you all that is best from the past. And we adapt this to modern intercoms and automation adding the convenience that is best about the present. This guarantees your gates win on both fronts. For more information, email info@periodgates.co.uk or call 01384 900 260 today.